But the thing is….all of us are unique little snowflakes! Haha…ok but really…each of our bodies has a different chemical and hormonal balance. We react differently to different foods…and if we are reacting to our foods (aka having a minor allergy or intolerance) we can develop low-grade inflammation. And as we saw earlier, this can cause many health problems. How Does "The Plan" work? 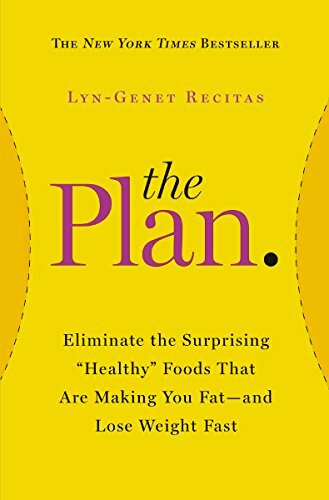 Lyn-Genet Recitas’ “The Plan” addresses all of these problems, by teaching you to be scientific in your approach to your diet. 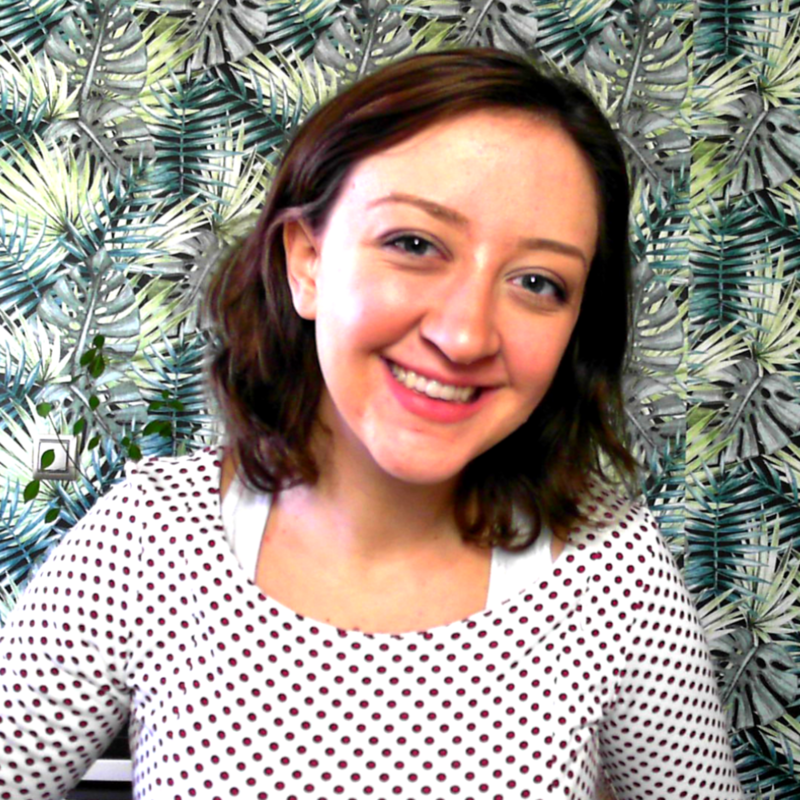 She teaches you all about the right kinds of foods to eat, the quantities you need to eat them in, and when and how to alternate foods into your diet. She also teaches you how and when to drink water in relation to your meals and weight, and which supplements (there are very few!) will help reduce inflammation, and restore gut health. She also teaches you how to monitor your temperature, weight gain, and symptoms to correctly identify when a food is good or bad for you! She has created a step-by-step plan to follow to learn what is working for your body…and what is not. You’ll learn about the surprisingly unhealthy foods that could be causing your weight gain. Foods such as greek yoghurt, oatmeal, and salmon. All foods that are touted as “healthy” but are actually culprits of inflammation in the body. The diet is similar to an elimination diet, except that the reintroduction of foods is done at a different rate. The diet starts with a 3-day cleanse, and then slowly introduces new foods watching for weight gain, migraines, or other inflammation symptoms along the way. Even during the cleanse you are eating until you’re full, and not counting calories! It’s really refreshing! To take a look at the diet, and get an idea of what you’re in for you can check out her website here. She also has diet plans for vegetarian, pescatarian, dairy free, and different plans for men and women. Finally she talks about how to introduce exercise into your plan…because guess what ladies and gents…exercise can also cause inflammation! I hope this diet serves you…and makes great changes in your life! This diet can change your life, if you let it! You can lose weight, eliminate GI tract upset, and live every day with more energy! This diet is a HUGE commitment. Before you jump straight into it, make sure you have all of the ingredients, you pre-make the meals, and you read the ENTIRE book. These steps will help ensure your success with The Plan…and get your weight, health, and energy back on track!